Like you, I know the key to my self-expression, as a painter, is color. You know the drill: “this” tube of blue with “that” tube of yellow, because we expect to get a reasonable likeness to the hillside green we want. Oh, fuss and bother! You stare in frustration at your pallet: mud, again. What do you do when the mess of mud messes with your desire to get on with painting? If you are like I used to be, and most painters I know still are, it’s back to the beginning and start again. Trial and error. Trial and error. Or, maybe you decide it’s time to refresh your stash of paint tubes. So, off to the sweet-tooth downfall of every artist: the paint store—all those seductive, eye-candy hues calling to you. 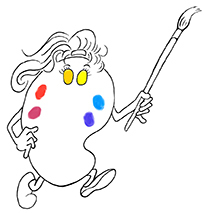 But what if the conventional, hit-and-miss approach to mixing color, and the frustration, disappeared? 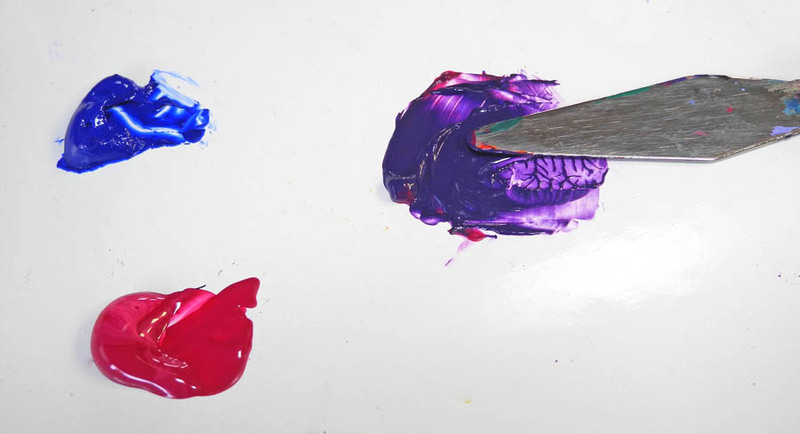 What if you don’t need more tubes of paint because the ones you have are perfect—if only there was a reliable process for mixing them and a common sense approach to color theory. I knew there had to be a better way to mix color. Sure, workshops taught me how to apply color, but mix it? Nope. That was up to me. Every art instructor I had dismissed the idea of a specific approach for mixing color. The common wisdom seemed to be that hit-and-miss and mud were inevitable. The good news is: I was not convinced. Even better, I decided to do something about it. 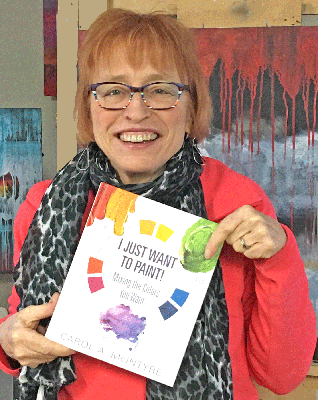 As an associate member of the Oil Painters of America, the former President of the Minnesota Watercolor Society, and a Signature member of the Transparent Watercolor Society, I experienced a rare “how-to” vacuum in the world of art instruction. No longer! 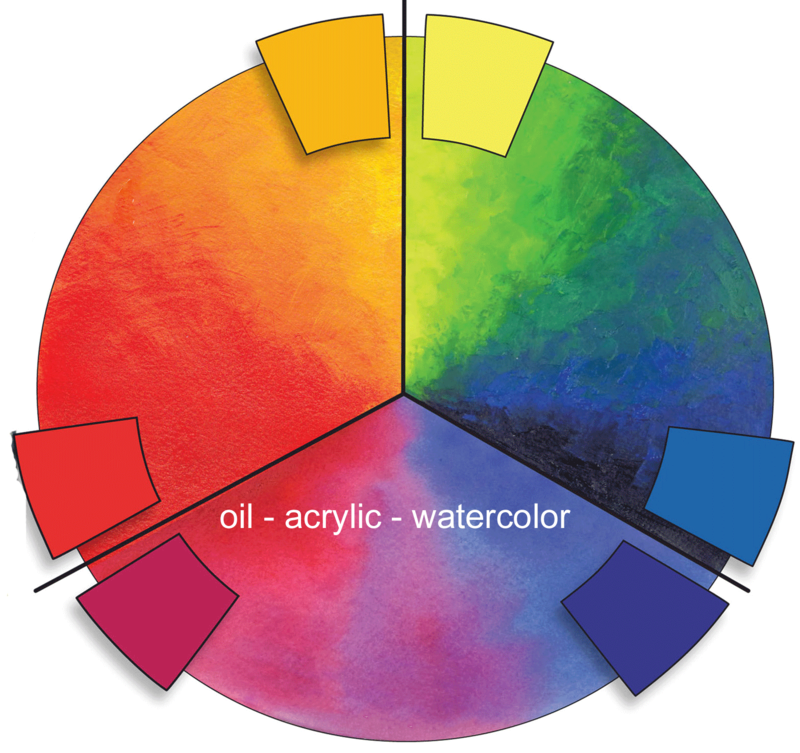 Introducing the revolutionary, Balanced Palette SystemTM that gives you the colors you want with fewer tubes of paint and no mud! I can’t wait to work each of the exercises.I Just Want To Paint: Mixing the Colors You Want! is superb. I hope there are sequels! …and with fewer tubes of paint! 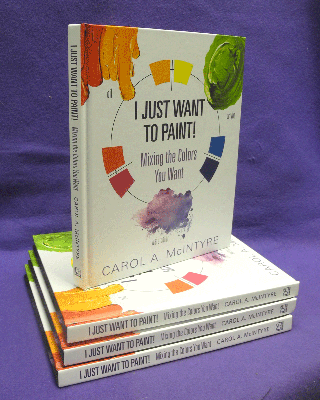 To purchase "I Just Want to Paint!" click the button and you will be taken to the shopping cart. Learn to stop making mud and start exploring color with ease. 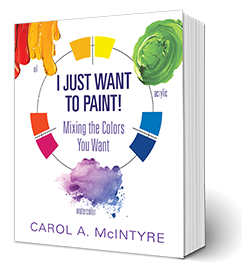 I am excited to share this original color mixing system with you. The exercises you give us in I Just Want To Paint: Mixing the Colors You Want! are straightforward, fun and easy to do. 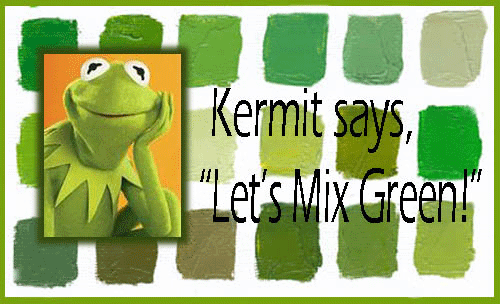 I must confess… you have started me on a wonderful road to find my favorite tertiary colors, as well as marveling at the range of beautiful greens I can now create! I Just Want To Paint: Mixing the Colors You Want! is exactly what I have been looking for. I am learning so much! Finally, I understand color bias. You have made your process easy to follow and all of the chart exercises gave me clear charts I can use. I will be recommending I Just Want To Paint! to at least four art leagues! I Just Want to Paint: Mixing the Colors You Really Want! Sign up and I’ll email it to you ASAP! 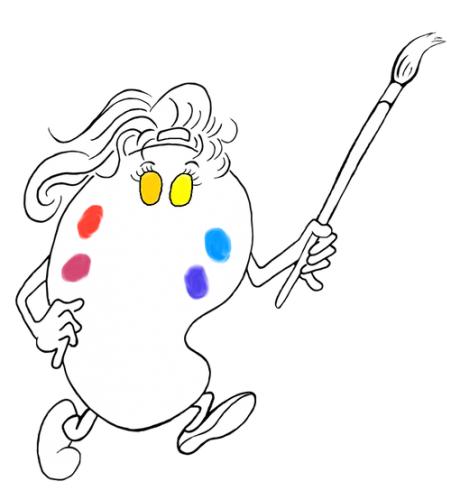 By the way, Paulette offers color tips throughout I Just Want to Paint!